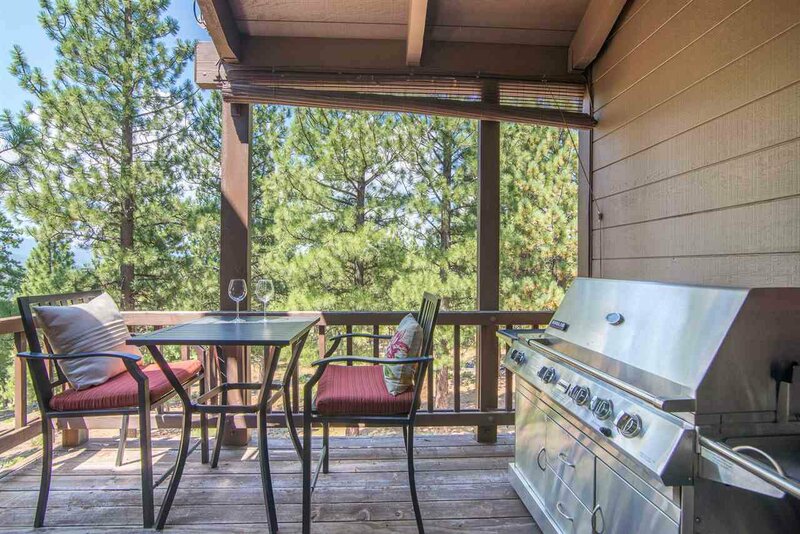 Great Location & Views,2 Private Decks. This condo is very bright and clean, no carpet. 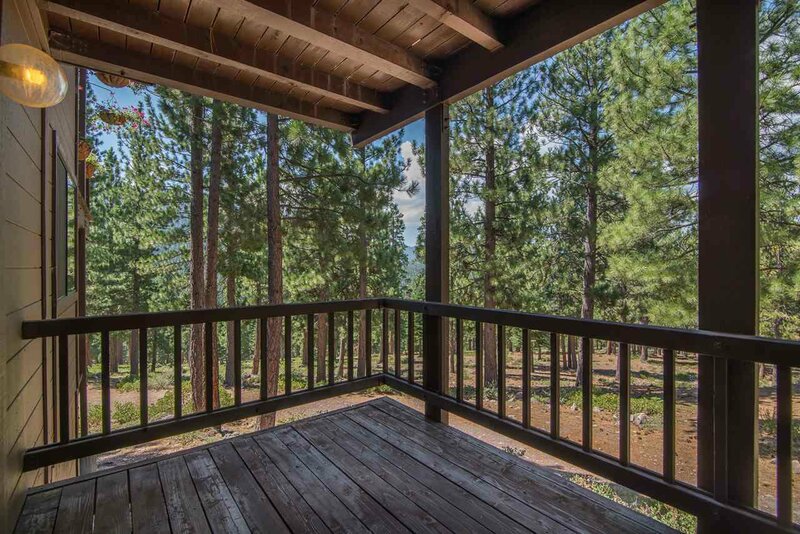 Stainless steel appliances, granite countertops, tiled kitchen, hardwoods in all living areas.This property backs up to open space with 2 decks to enjoy the beauty of Tahoe.Relax in the jetted tub after a hard day of hiking, biking, or skiing. 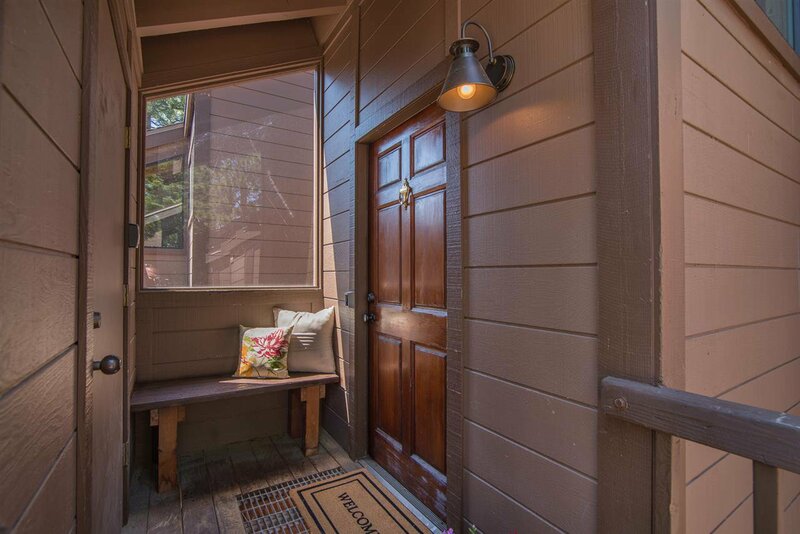 The numerous updates make this 2 bedroom Condo in Northstar a one of a kind. Truly a must see. 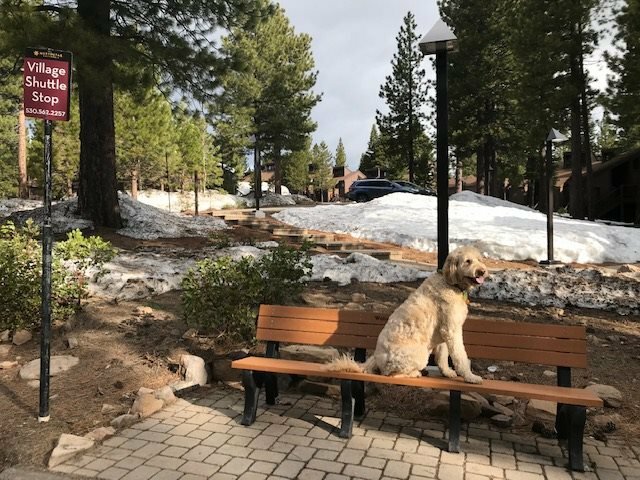 HOA includes shuttle service to and from the Village & access to the Northstar Rec. Listing courtesy of Carr Long Real Estate.